Here is the Flyer for the 2012 revival. 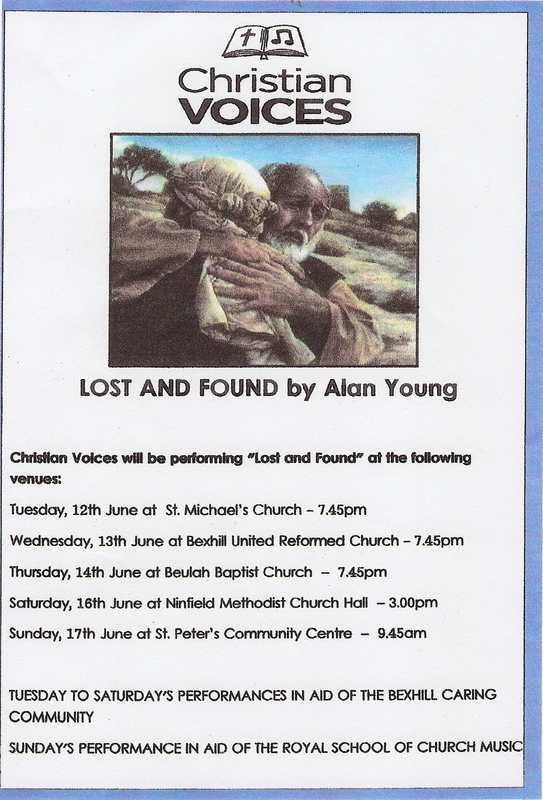 Performances kick off Tuesday Evening at St. Michael’s Church, Bexhill. We’re all getting excited now, hope you’ll join us! Posted by harlekwinblog on 11/06/2012 in Performances and tagged Performances, Plays.